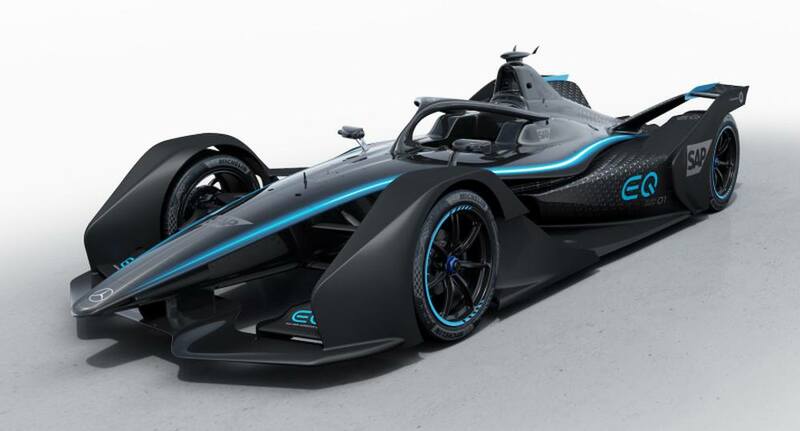 Mercedes-Benz EQ Formula E Team unveils its first public insight in Formula E project, at the International Motor Show in Geneva. 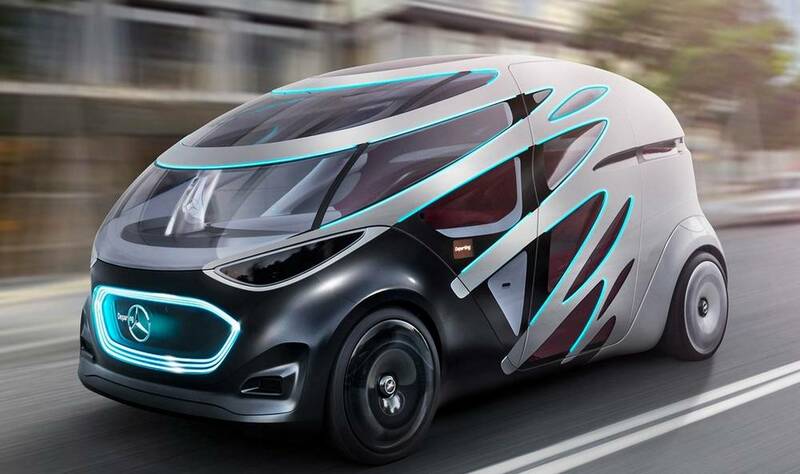 The Vision Urbanetic from Mercedes-Benz Vans is a visionary mobility concept for urban areas. 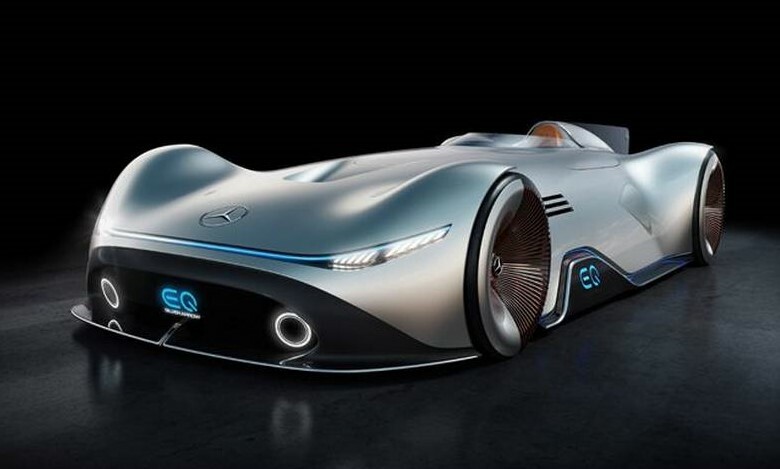 Mercedes-Benz unveiled the Vision EQ Silver Arrow at Pebble Beach in California, during Monterey Car Week. 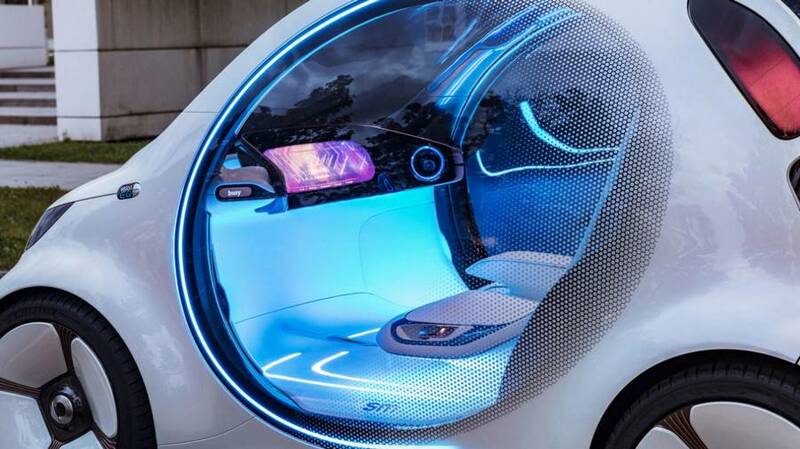 Mercedes-Benz just unveiled the Smart Vision EQ Concept car, a futuristic self-driving car prototype controlled remotely. 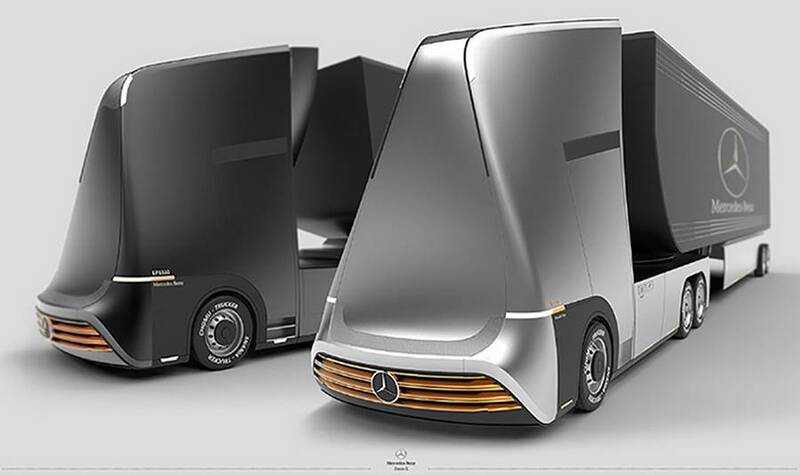 The impressive aerodynamic Mercedes-Benz Euro-X semi autonomous truck concept. 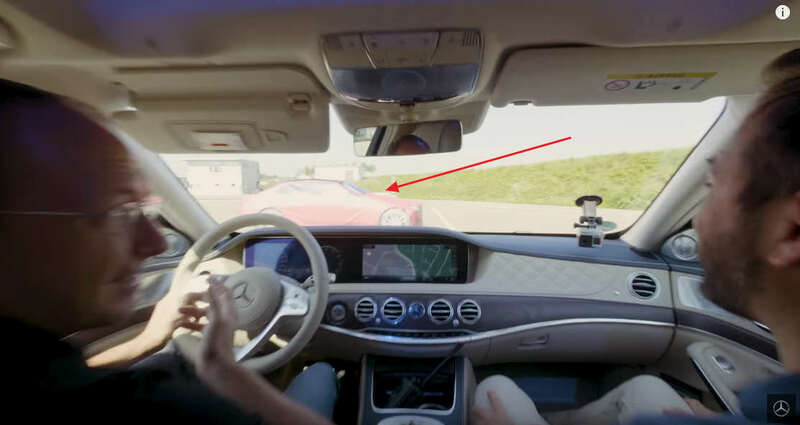 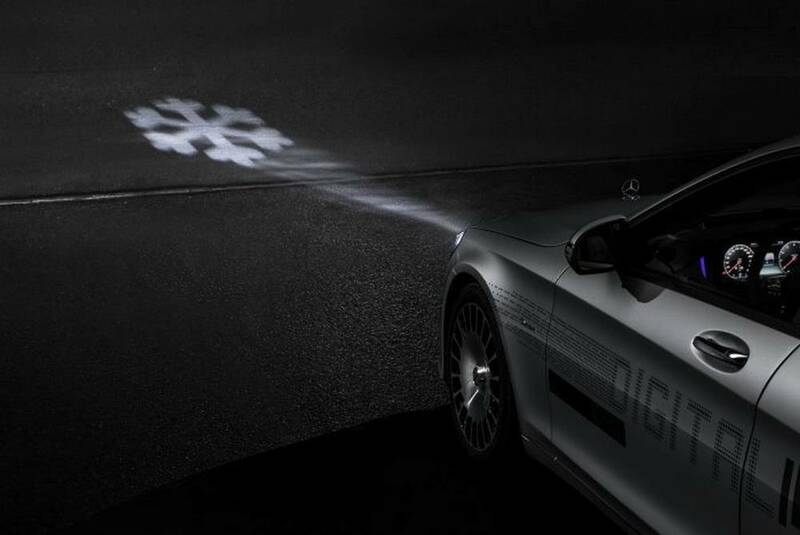 Can Mercedes-Benz active brake assist help prevent collisions? 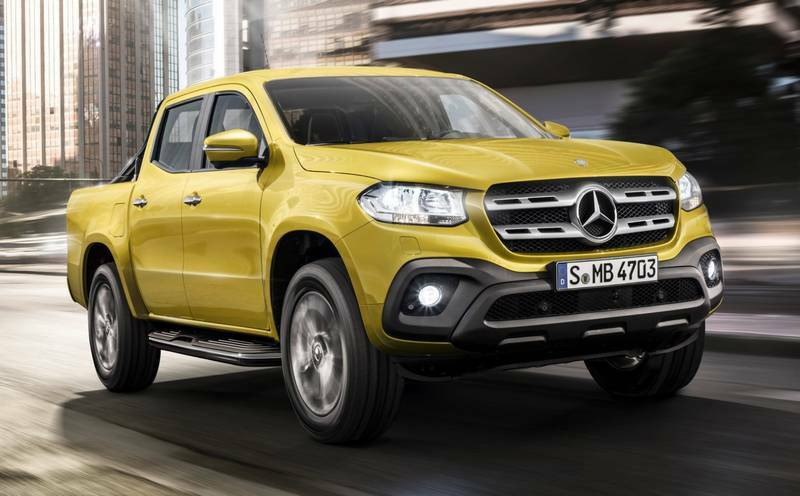 Mercedes-Benz just unveiled X-Class luxury pickup truck. 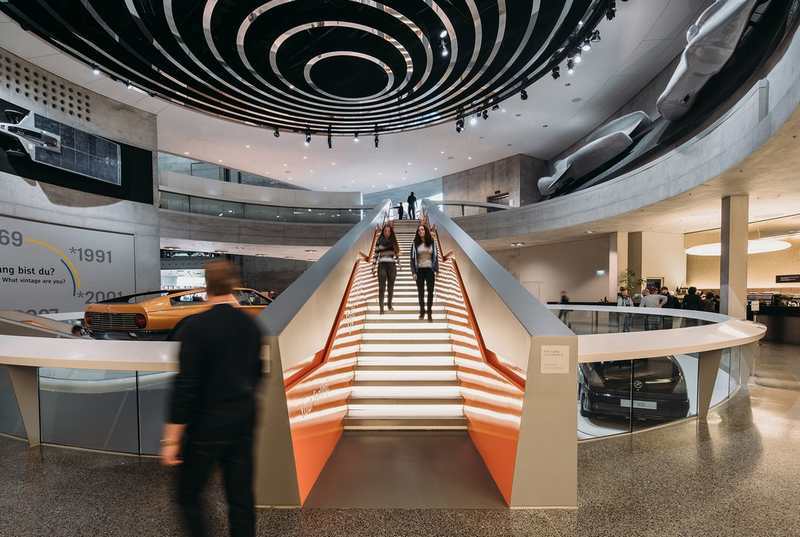 The Mercedes Benz Museum intricately combines structure and content.